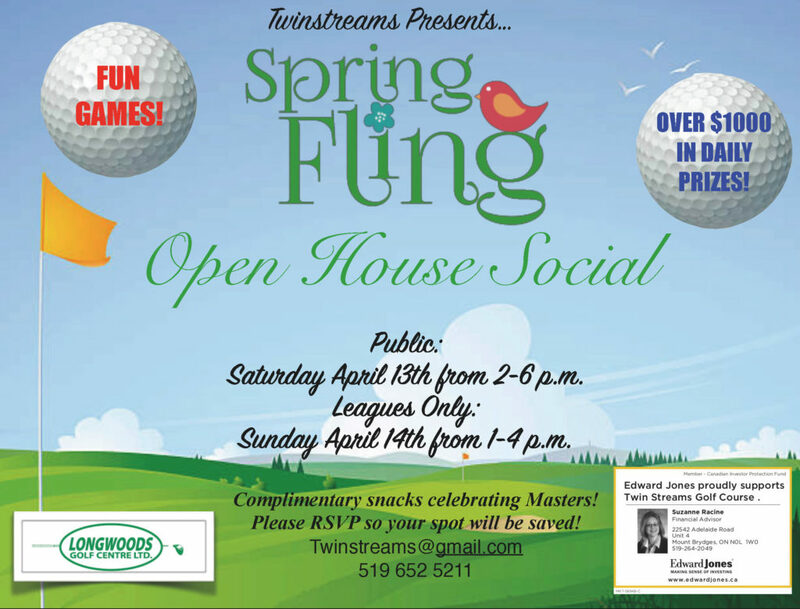 Open house social - Fun games and over $1,000 in daily prizes! Saturday April 13th from 2-6 p.m.
Sunday April 14th from 1-4 p.m. Please RSVP so your spot will be saved!